As you may have already discovered, a lot of the locksmiths listed in Yellow Pages and Thomson books are in fact call centers with 'engineers' dotted around the country. Black Country locksmiths is owned by a local self employed locksmith: Rob who is based in Dudley. We can guarantee to beat any call centre quotation and be there in half the time. Its a no brainer! Welcome to the new Locksmiths | Dudley web page. 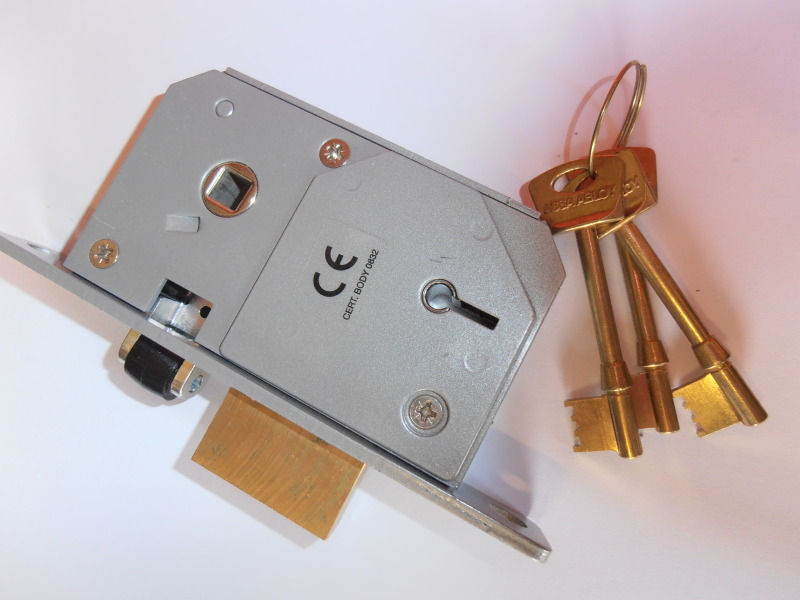 As a local family locksmith business based in Dudley, Rob can offer a fast and reliable locksmith service to both local business owners and homeowners in Dudley. With many years experience as a professional locksmith we can cater for all aspects of the trade from bailiff and eviction work to security upgrades in your home or commercial property. All quotations are free of charge, give Rob a call directly on 01384847009 . Time to upgrade your old locks? It has been heavilly publicised over the last year that uPVC door locks are out dated and vunerable to destructive attacks that could see the door open in seconds. Lock manufacturers have addressed the problem designing anti-snap and high strength cylinders to replace existing weaker ones. If you own a property in Dudley that has locks older than three years old it is likely that they may not meet the requirements of your current insurer. If you have any questions or would like a free security survey give Rob a call. 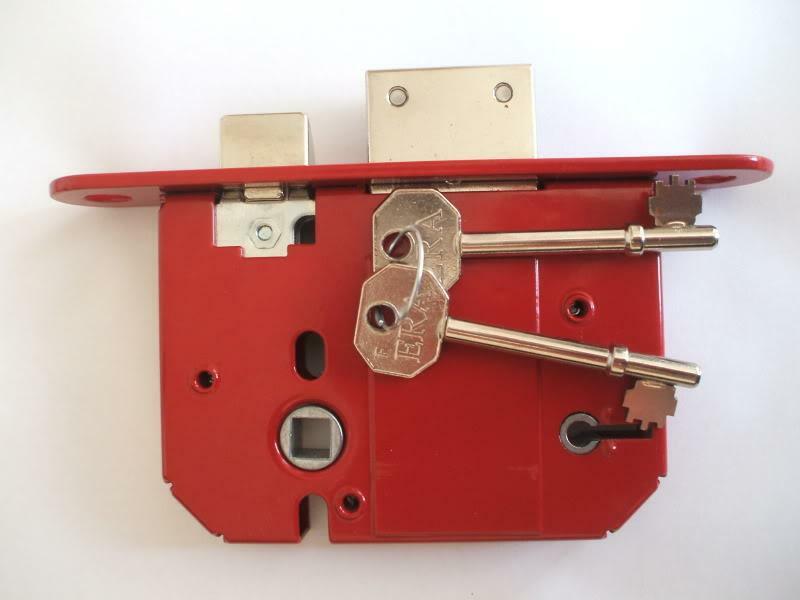 More info regarding lock snapping can be found here: Lock snapping. In fact these locksmith companies claiming to be based in Dudley are in fact call centres using an array of redirects to their main headquarters. Of course the customer pays a premium for this middleman service that in fact just rings around to sub contract the work to the nearest locksmith they can find. Generally they are easy to spot though, usually listing multiple dudley phone numbers in every district and referring to their locksmiths as 'engineers'. When in doubt get as many quotations in the Dudley area as you can, you will find that a genuine local tradesman will be a hell of a lot cheaper in comparison and ultimately make for an all round better locksmith service. Lock changes, Locks fitted, uPVC door locks, Emergency locksmith in Dudley, Window locks and hinges, home safe opening, roller shutter locks, high security cylinders. D.Rose, Dudley: "Arrived within 30mins on a Sunday morning, lock changed in 5 minutes, £200 cheaper than national company that didn't turn up. Professional, curteous, friendly, chearful, honest service. Throughly recommended." G.Milestone, Tipton: "Quick Response, great customer service, phoned and arrived when promised, professional and polite. Was helpful and informative as to best options available. Good price & quality work, I would recommend and reuse"
A.Cricker, Dudley: "Rob was here in under an hour to open our lock. Cannot fault and would recommend." C.Spode, Dudley: "Good quality repair to out broken door lock, no need for a new door and at a fraction of the cost." Its surprising how many homes are left insecure!